Despite a defeat kickstarting the Emery era in unfortunate fashion as Atletico Madrid beat Arsenal on penalties in the International Champions Cup, the Spanish tactician was beaming about the performance of their newfound ace in midfield – Emile Smith Rowe. At a tender 17 years of age, Smith Rowe looked like a seasoned professional as he glided up the pitch, engaging in intricate spells of interplay with the likes of Alexandre Lacazette and Reiss Nelson and got stuck in when needed. To top things off, the starlet scored a sensational strike from outside the box, leaving 2 onrushing tacklers in the dust. It was a display that was expected of a player way beyond not only his age but moreover his dearth of experience at the top level. Born and bred in Thornton Heath in Croydon, the South Londoner had to migrate to the north of the capital with his parents and brother to join the Arsenal academy in Hale End as a 10-year old. This was a monumental leap of faith from the youngster and his family as they recognized Smith Rowe’s raw potential and sacrificed the carefree life that all of his peers were accustomed to in order to pursue the cutthroat conquest of professional football. After putting in the hard graft at the youth level, the Englishman marked his debut for the Arsenal Under-23s with a goal against Aston Villa’s Under-18 outfit. With 5 goals in 16 appearances in the youth team, Smith Rowe had enjoyed a fruitful start to his Gunners career. 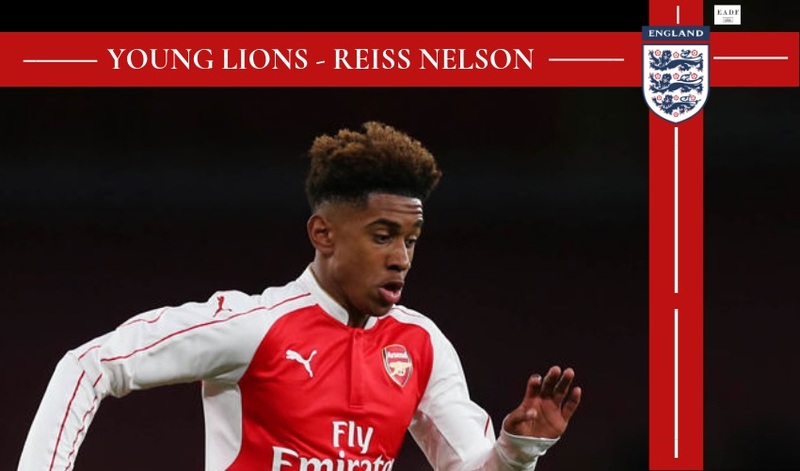 England Under-17 manager, Steve Cooper rewarded Smith Rowe’s budding performances with a place in the Three Lions squad for the Under-17 European Championship in April 2017. He eventually made his debut in the semi-final against Turkey as he came off the bench. 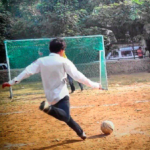 However, the 2017-18 campaign was the twinkle-toed midfielder’s much-awaited breakthrough season. Smith Rowe was virtuosic in Arsenal’s road to the FA Youth Cup final, netting 4 goals in 6 matches as he took center stage in the knockout rounds. A defining moment for the precocious teenager came against Colchester when he struck a sublime free kick in their 1-5 victory. 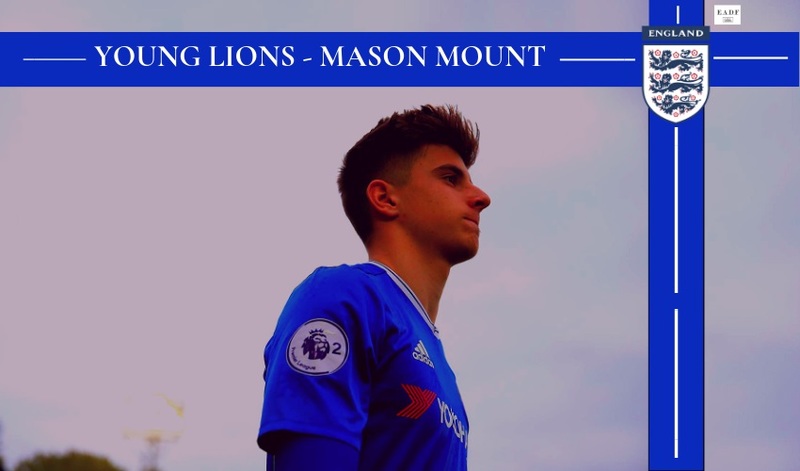 He followed this standout display with another majestic showing in their semi-final clash against Blackpool, dispatching a penalty after a mazy run past 4 opposition defenders before he was hacked down in the box. Smith Rowe’s showings did all of the talking for him as Cooper selected him for the Under-17 World Cup in India. While the bright talent was not a regular in the starting 11, he managed to grab the opportunities that came his way with both hands. Smith Rowe got on the scoresheet in a group stage tie against Iraq and made a vital contribution in the semi-final as he laid the ball onto a plate for Rhian Brewster to finish as England ran out 3-1 winners against a Brazilian side brimming with talent. 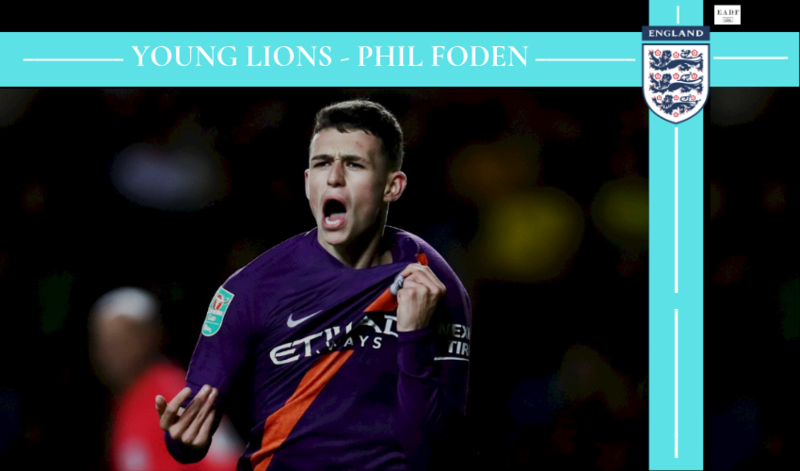 The Three Lions won the coveted trophy and the Englishman proved to one of many wonderkids that comprise the country’s current crop of unearthed gems. Kolkata, India. 14th Oct 2017. 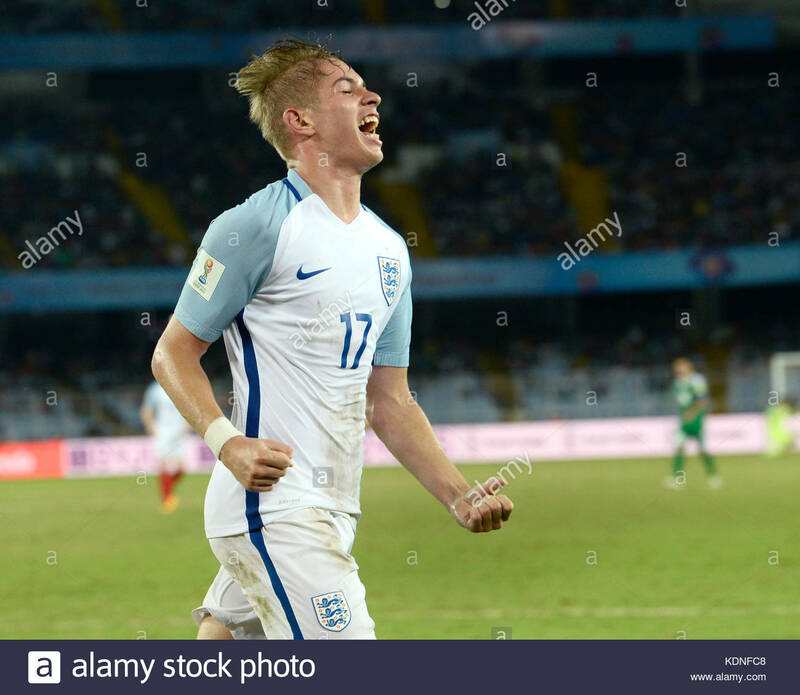 England Midfielder Emile Smith Rowe celebrates his goal against Iraq during the FIFA U-17 World Cup India 2017 Group F match in Kolkata. Smith Rowe stamped his authority during the pre-season tour with bright displays against European giants such as Atletico Madrid and Paris-Saint Germain and started to ease his way into the first-team fold. 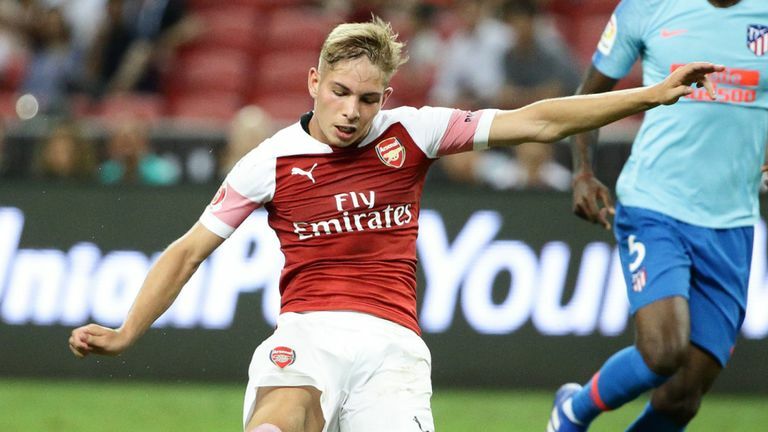 Smith Rowe’s senior debut for the Gunners came against Vorskla Poltava in the Europa League. The Halt End graduate etched his name into the history books by becoming the first Arsenal player to be born in the 2000s to make their competitive debut. His cameo was enough to make Emery give him a full-fledged start against Qarabag in the following tie. Smith Rowe repaid the gaffer’s faith by pulling strings as he started in an advanced right-wing role, but reverted to dropping deep to set the tempo of the transitions. In the 53rd minute, Smith Rowe’s tidy finish gave Arsenal a 2-goal cushion, courtesy of an Alex Iwobi assist. It was yet another historical moment for the Englishman as he broke Alex Oxlade-Chamberlain’s record by becoming the club’s youngest ever goalscorer. The youngster continued his rich vein of form by scoring a close-range strike against Blackpool in the Carabao Cup as the Gunners won 2-1. 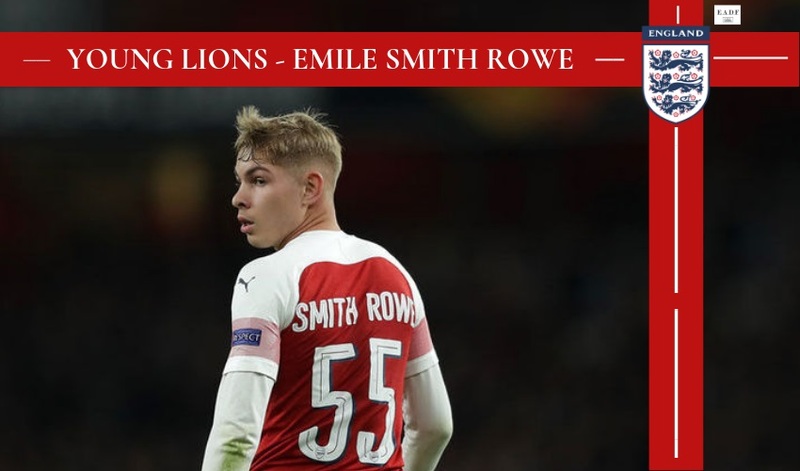 It is an encouraging sign to witness how composed Smith Rowe has been whenever he has received an opportunity to ply his trade at senior level and is expected to be phased into the first-team setup by Emery as time progresses. With the backing of senior figures and the performances to back up the hype, the only way is up for Emile Smith Rowe.